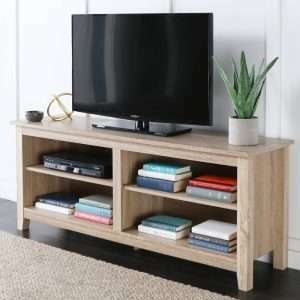 TV stands and entertainment units are perfect furniture pieces that make your living room clutter free and get things prettied up with organized media storage. 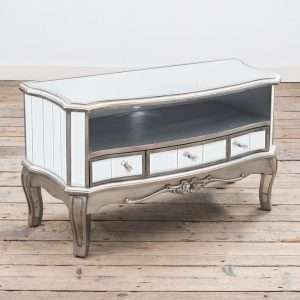 If you want to choose the right modern entertainment centre that blends well with your room decor, just check out our inimitable selection. 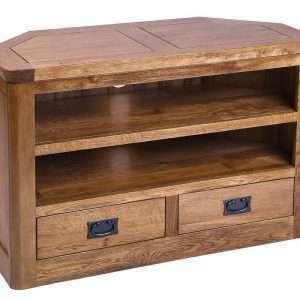 Furniture Chelsea offers TV stands and entertainment units in a variety of sizes, shapes and materials. Besides holding your TV, these stands provide storage space for everything like games, DVDs, and more. These furniture pieces also manage cords as well as give you an additional focal point for your home. Whether you are looking for a small TV stand or a wall-to-wall entertainment centre, we have the best solution for every taste and need. These stands feature spacious shelves and drawers for storage. Explore our latest collection here!